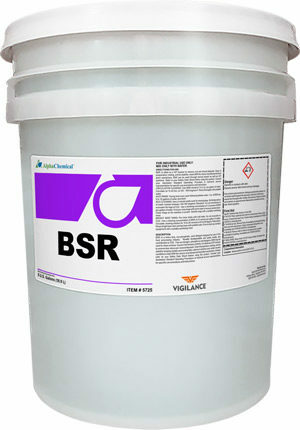 Heavy-duty, low foaming, acid cleaner/neutralizer, designed for use in the brewing industry. Excellent for passivation. 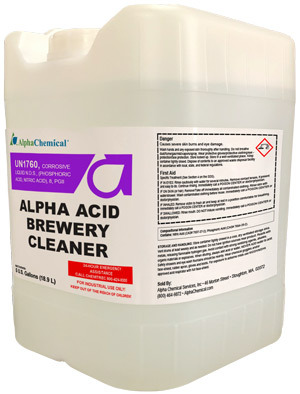 Alpha Acid Brewery Cleaner may be used to clean surfaces found in the brewing industry. It is ideal as a CIP cleaner to remove rust and mineral deposits. Ease of preparation, testing, and its stability. 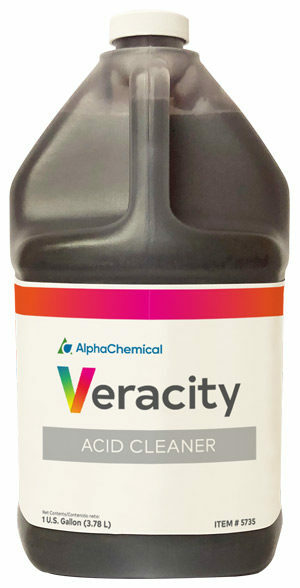 Alpha Acid Brewery Cleaner can be used through manual cleaner as well as CIP systems.